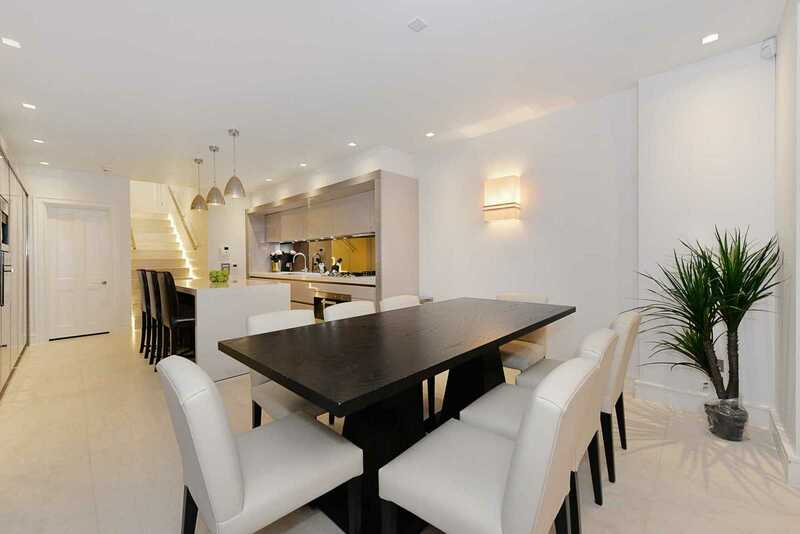 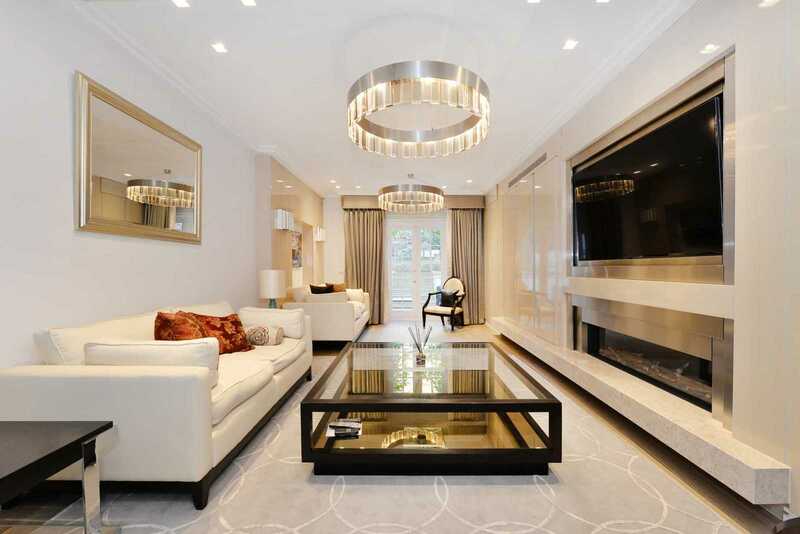 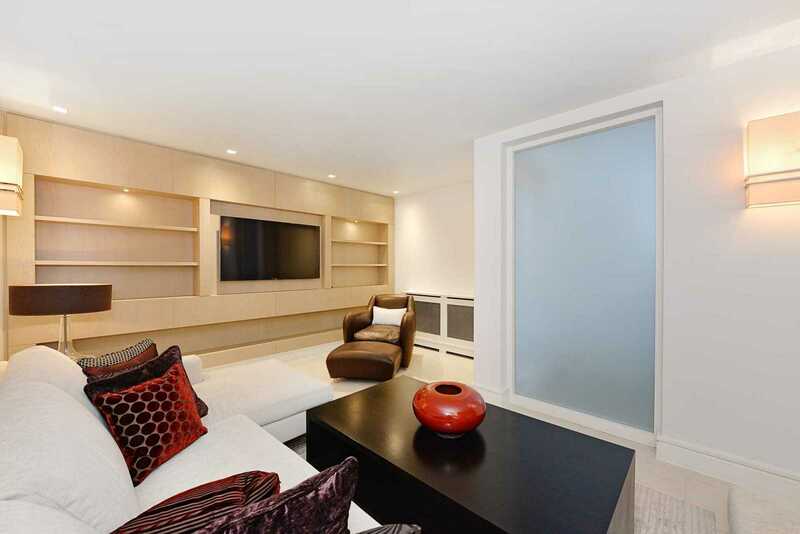 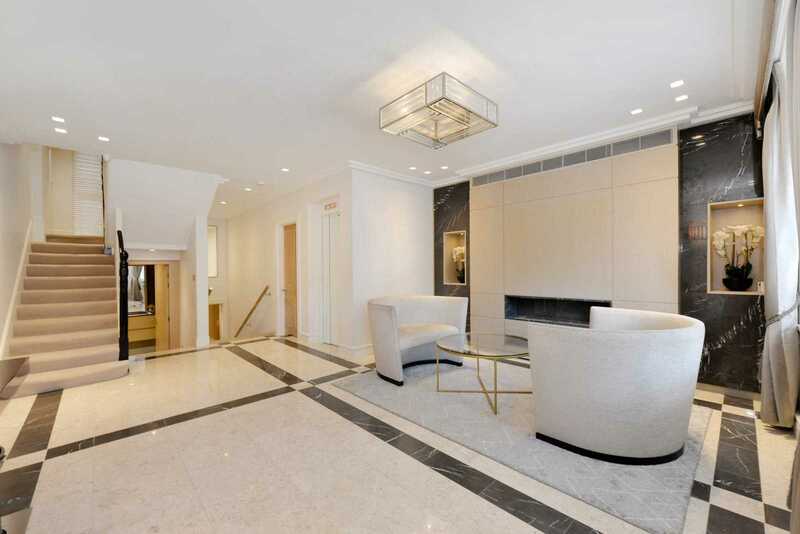 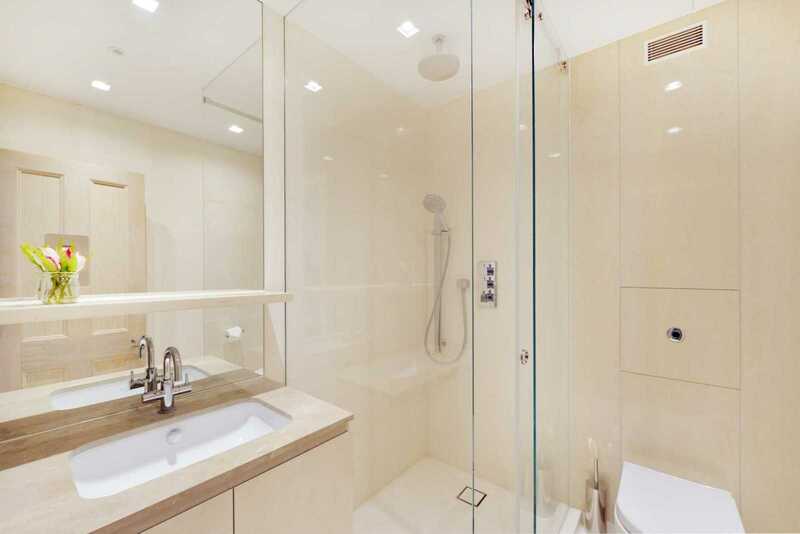 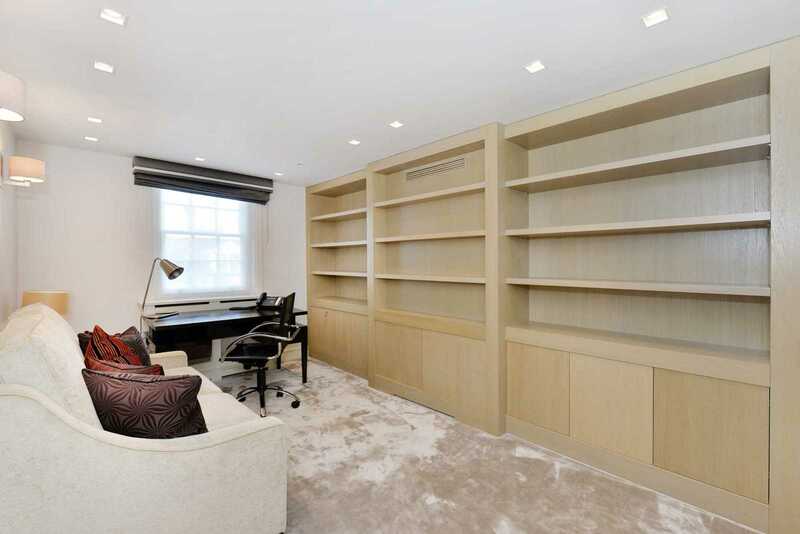 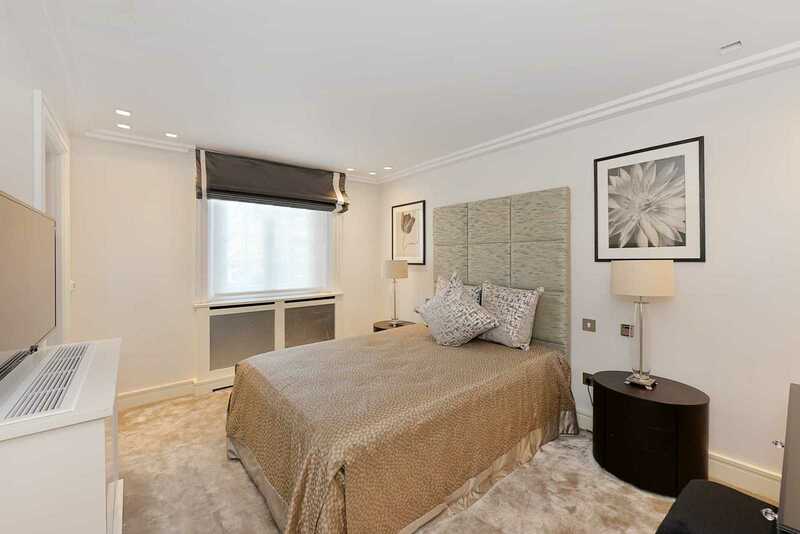 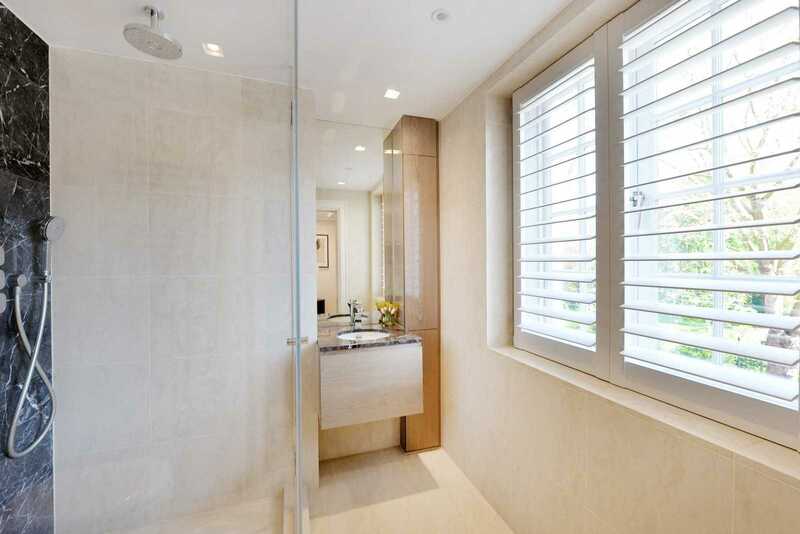 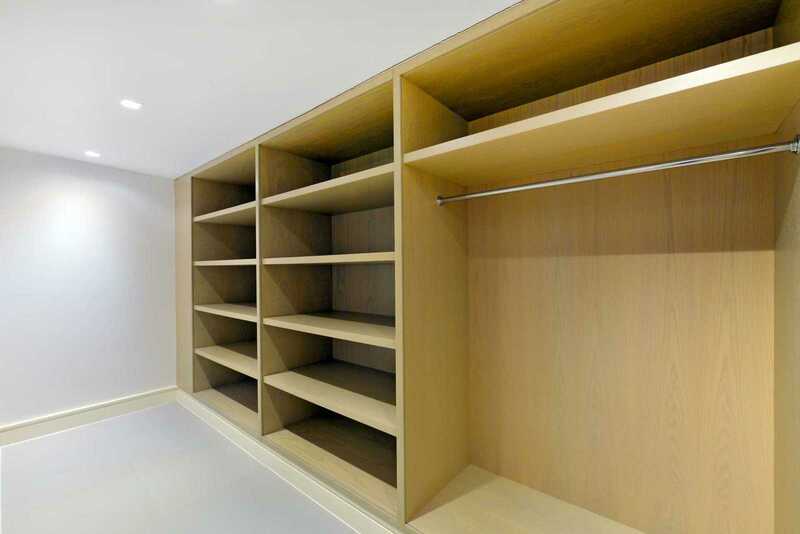 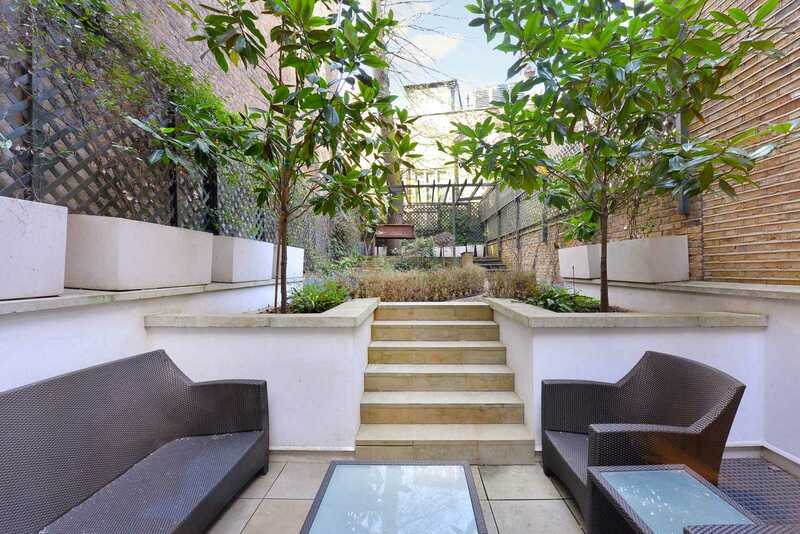 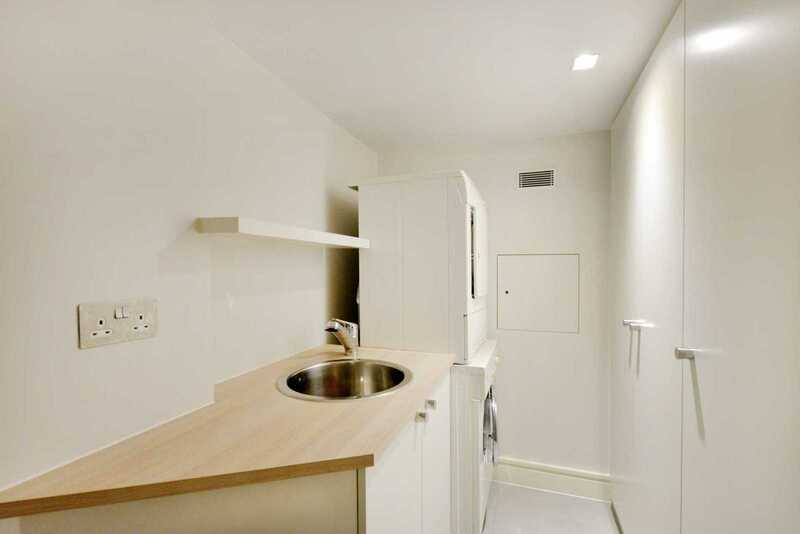 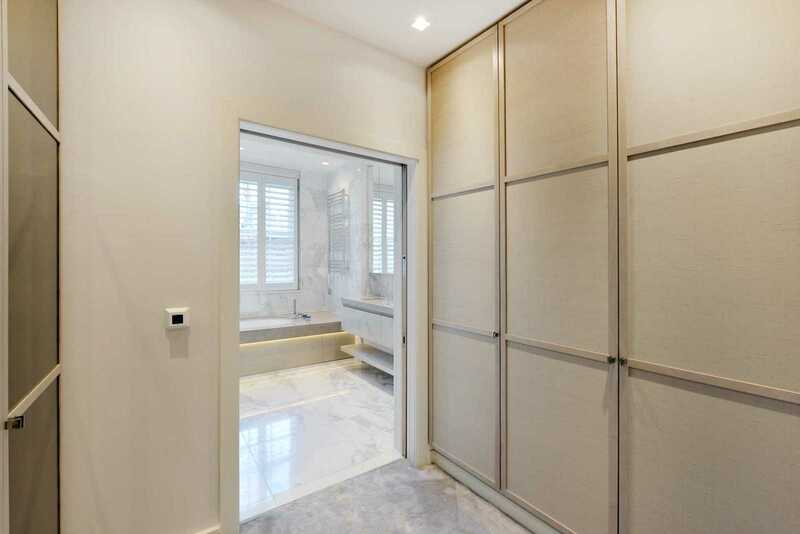 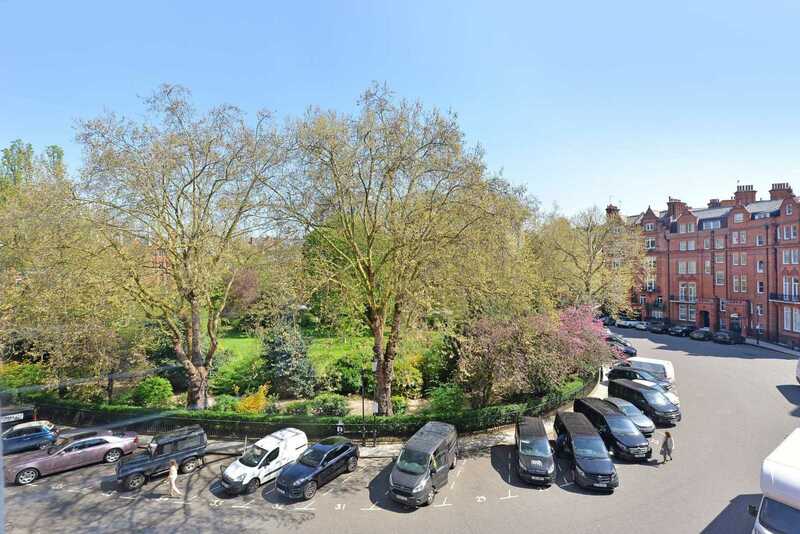 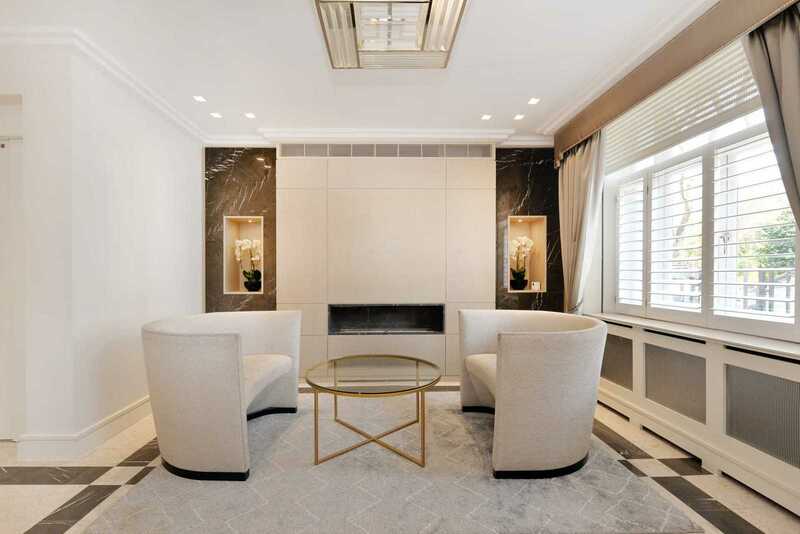 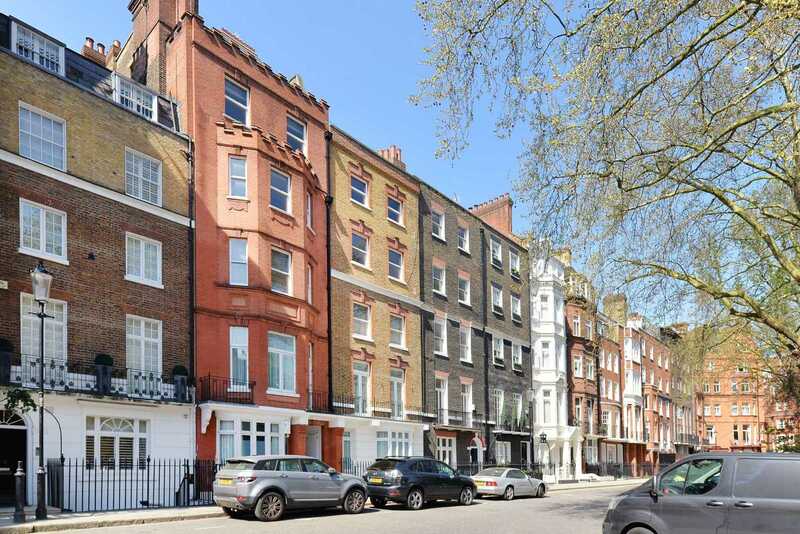 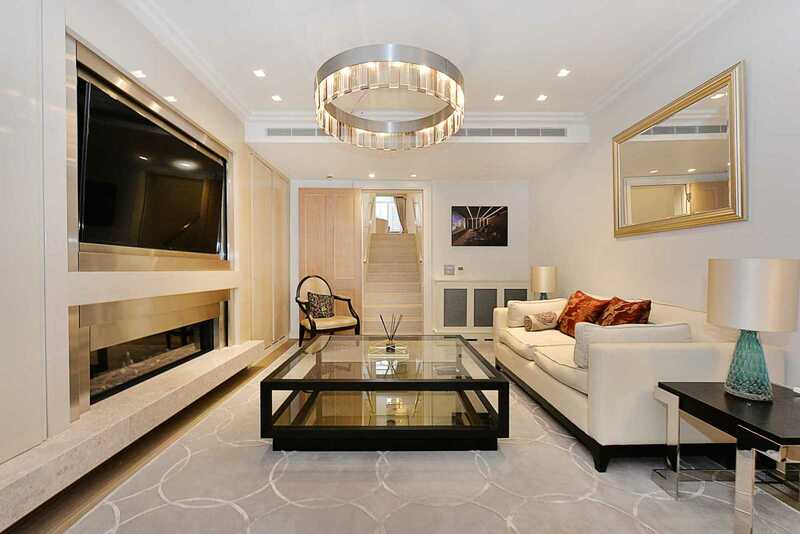 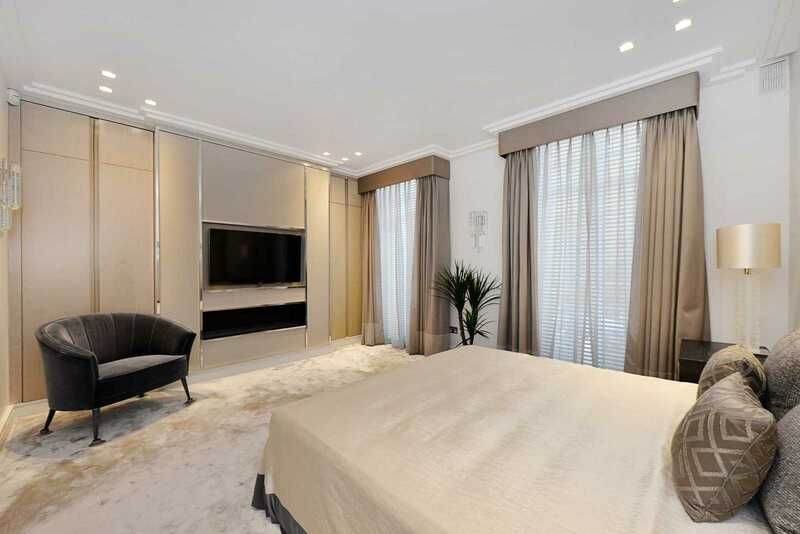 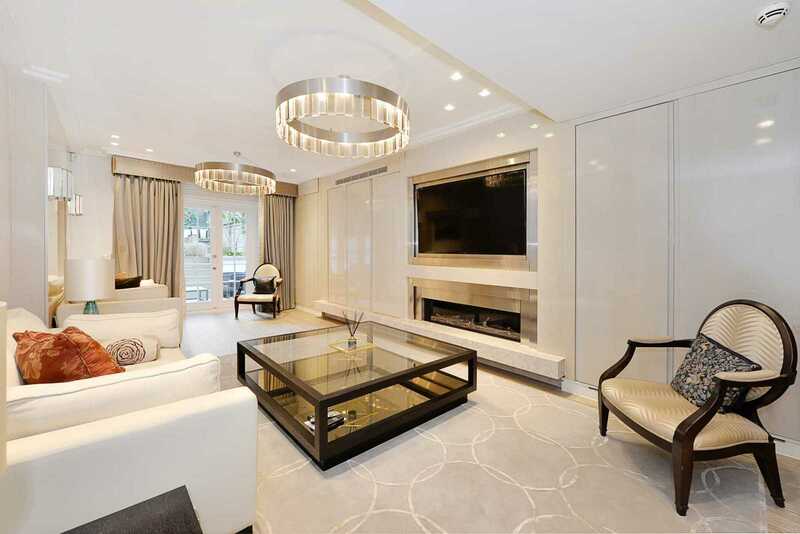 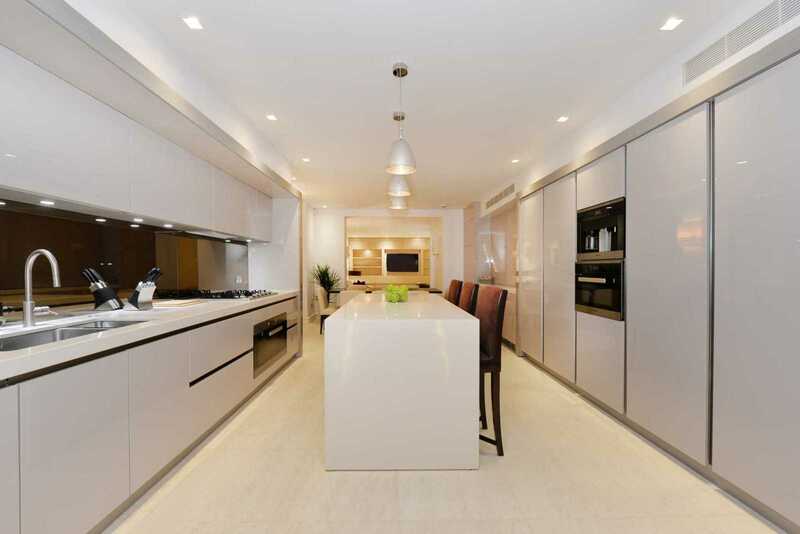 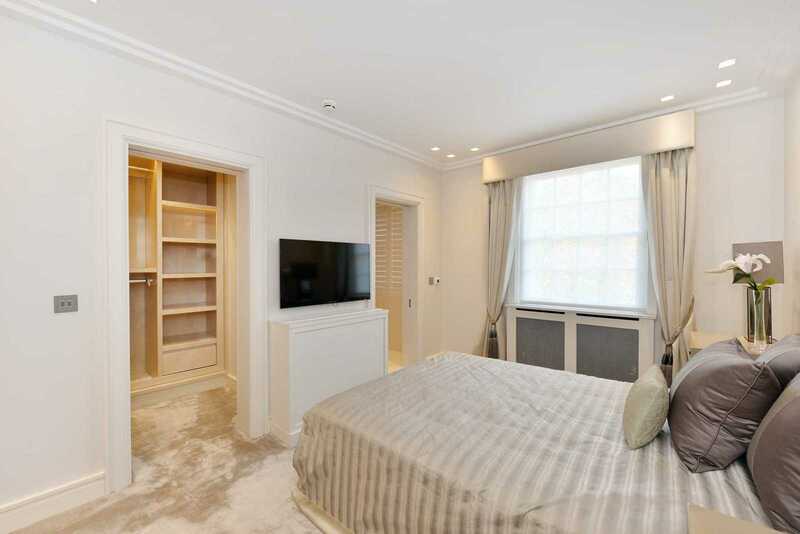 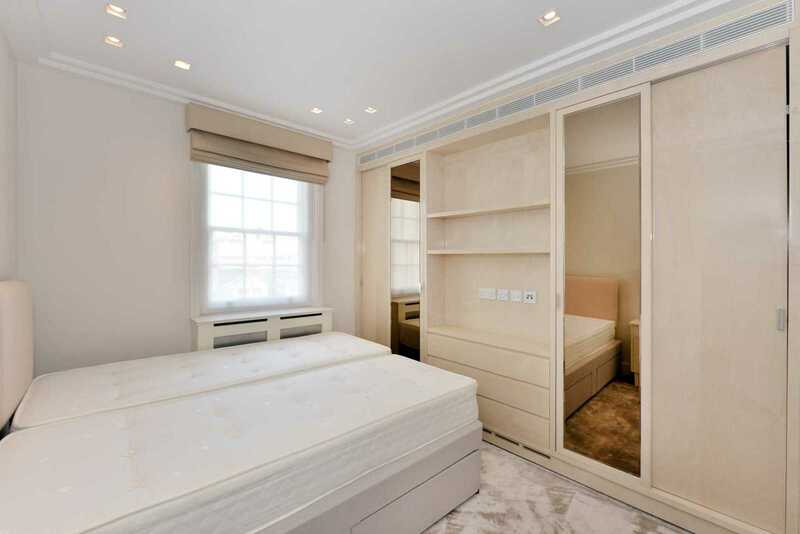 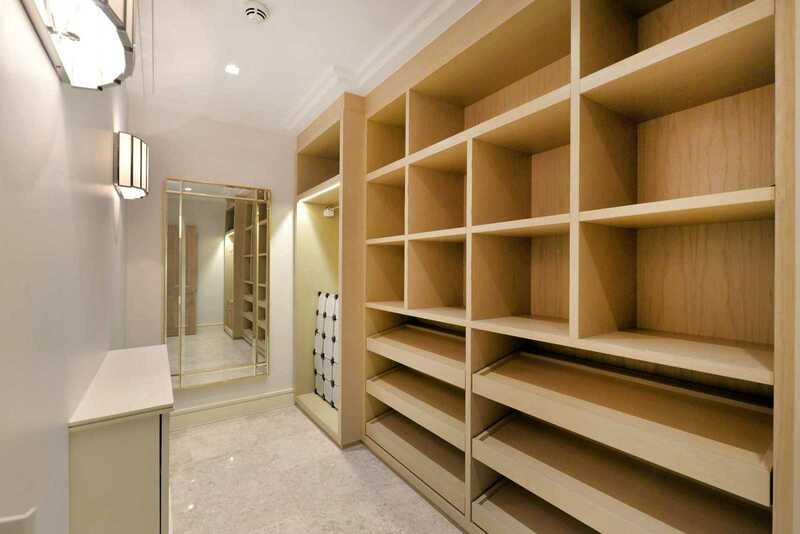 A contemporary and well designed town house on one of the most popular garden squares in Knightsbridge. 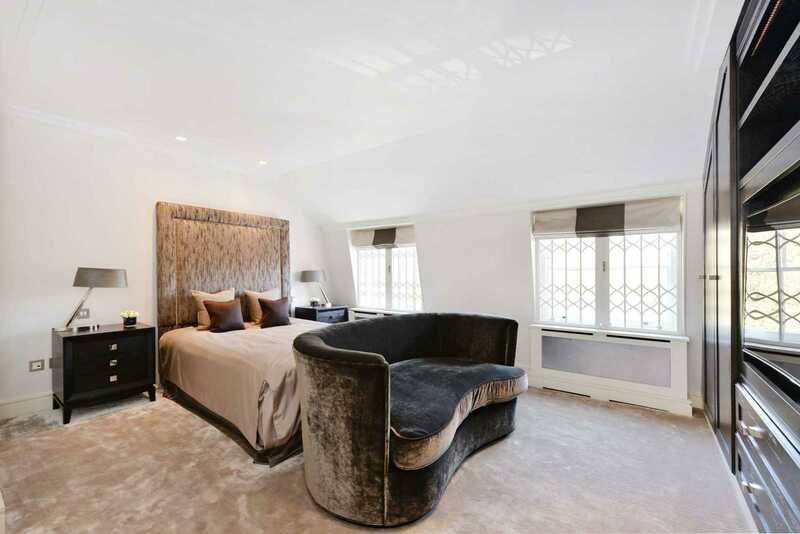 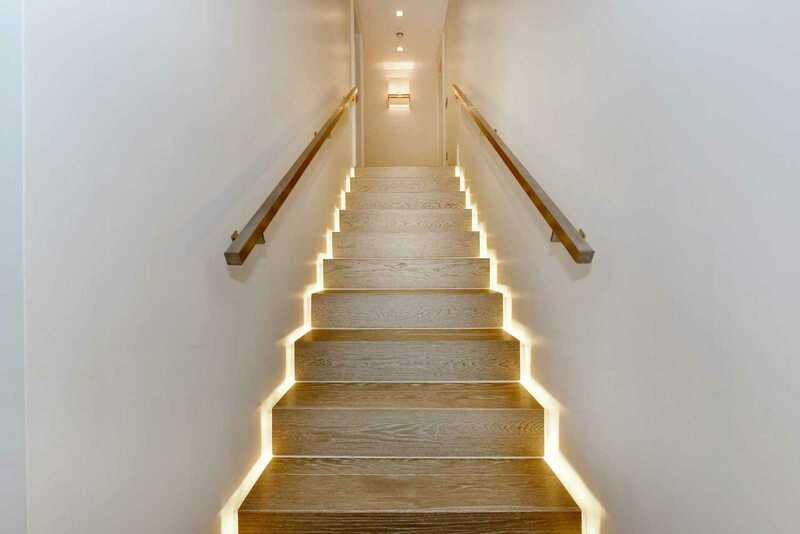 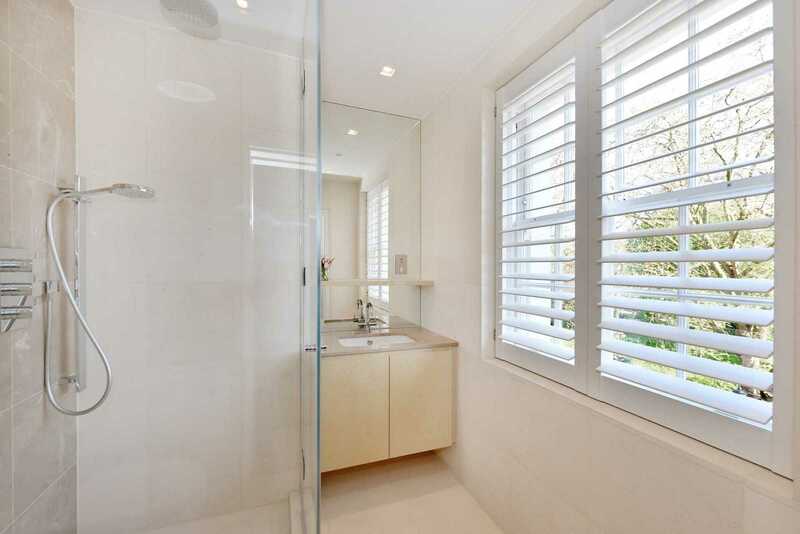 With generous entertaining space, seven bedrooms, garden, great storage and 4 person lift. 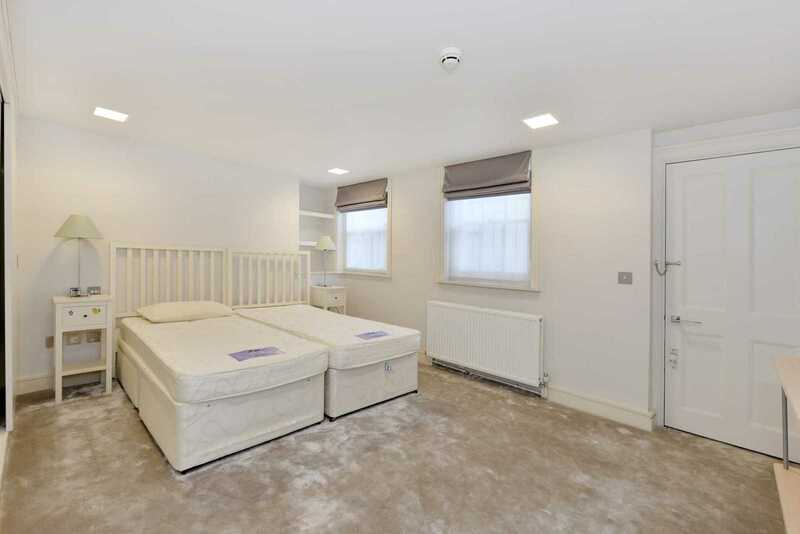 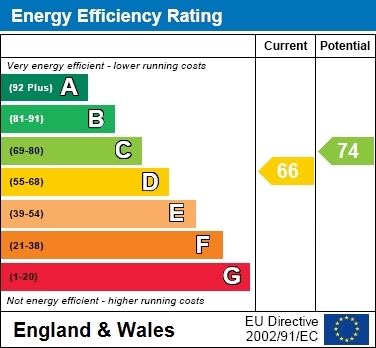 The property is available on a furnished basis.